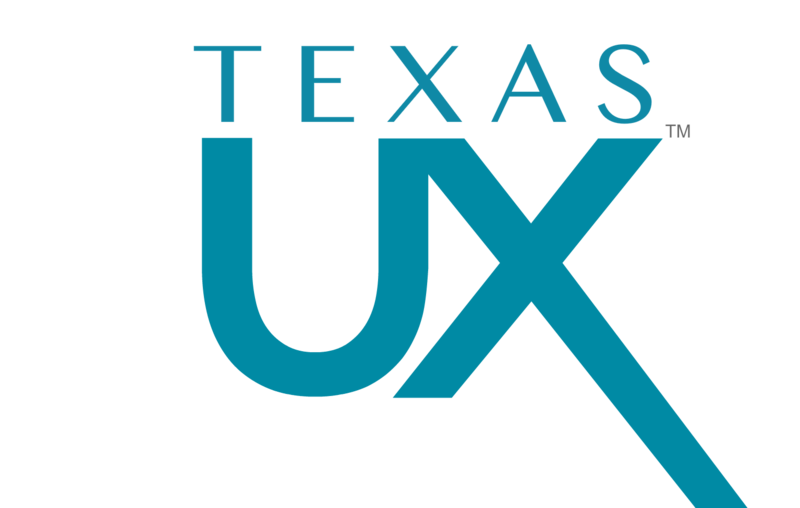 This blog exists to foster a productive exchange of ideas on the value and practice of User Experience in Austin, Dallas, Houston and San Antonio as well as, Usability, User Interface Design, Innovation Technology, UX Processes, UX Jobs, UX Peeps, UX Hotdogs, UX somethingoranother, etc. Be polite. You are welcome to disagree with points made by others, but please do so with respect and civility. Disrespectful, profane, vulgar or insulting language will not be tolerated. Do not use the blog to promote your company’s products or services. Similarly, do not use the blog to disparage products or services of other companies.